An overview of FBS's LIVE data IDX options for brokers and agents. IDX SmartFrame - Super easy. Cut...Paste and boom! LIVE Data IDX with portal power. Wordpress Plugin - Over a third of the websites live on the net today use Wordpress. 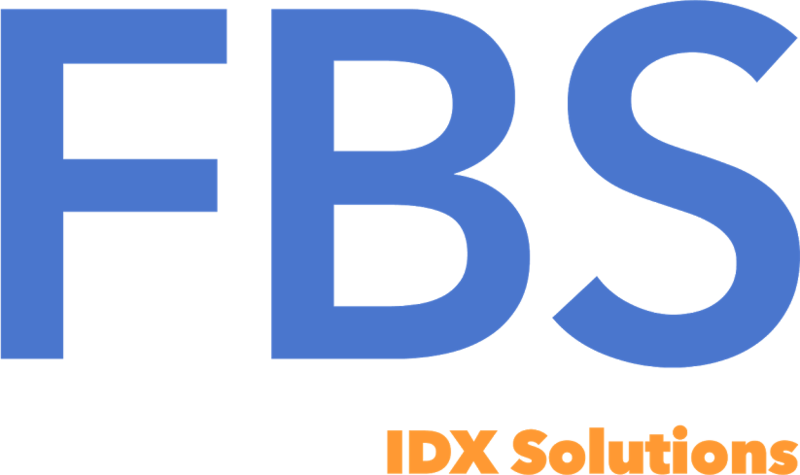 The FBS IDX solution for Wordpress is the web's most comprehensive IDX Plugin and yes, it has the same LIVE Data superpowers. If you're working with a developer or you're comfortable using Wordpress, our Plugin is packed with powerful features and widgets designed to help you build a real estate marketing destination that's second to none! DevPro API - API stands for Application Programming Interface. It basically means that an engineer can create web and mobile applications that talks directly to the FlexMLS database. Completely customized home searches and other application features can use the LIVE data power to create a totally unique experience. Check out the recording by clicking the link below. In the session you can find out how to get in touch with one of super smart IDX specialists for a demo and answers to the question of which IDX solution is best for you.